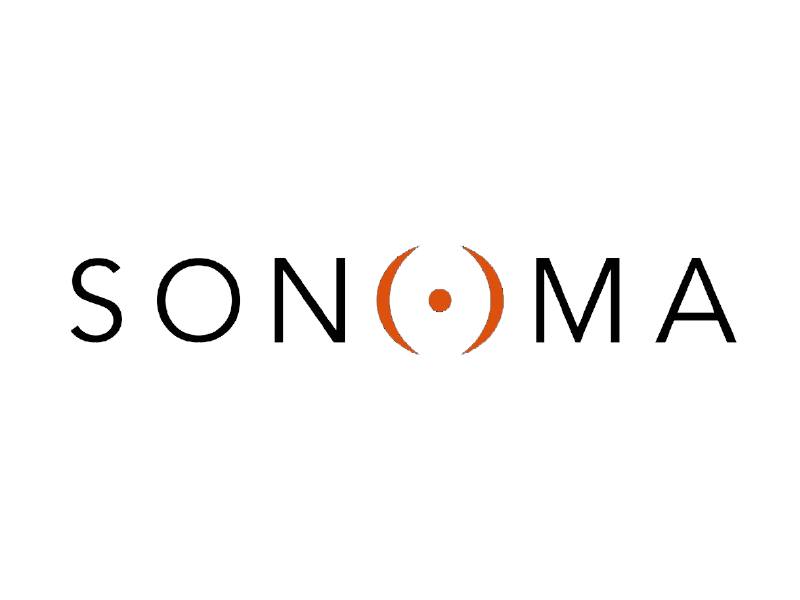 Long before the appellation of Hi-Res Audio even existed, a professional recording system called Sonoma was raising the bar for audio quality in ways that would define the entire category. Today, with literally thousands of hi-res recordings to its credit, Sonoma workstations are still busy capturing projects for the most discriminating artists around the world. Now there is a brand new Sonoma, only this one is not for recording but for playback. Introducing the Sonoma Model One Headphone System, the world’s first headphone system designed from the ground up to be optimized for hi-res audio playback. And it’s not just the name that’s special; these headphones are built around a totally new and revolutionary electrostatic transducer, which, true to the Sonoma heritage, promises to raise the bar for music listening all over again.